So you are one of those who were lucky enough to get that oneplus baby. !! through that invite system ha..!! ? Cool... ! 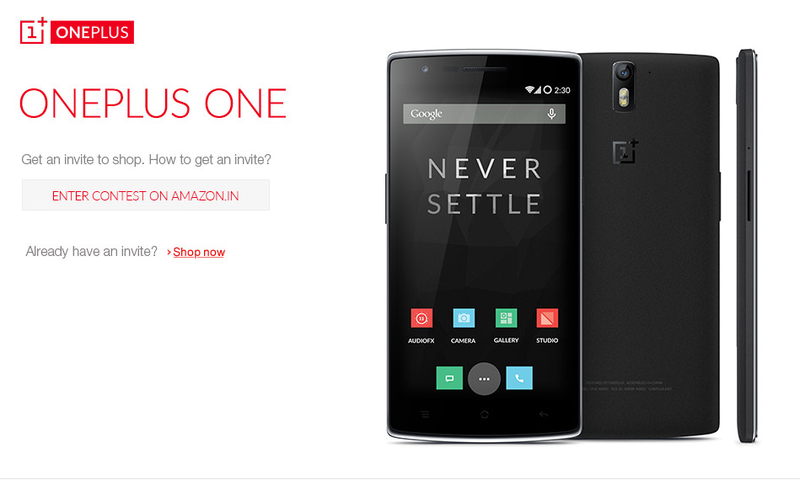 You might be one of those tossing around everywhere , telling your friends that hey dude , check this out , A Oneplus ONE ! ya that's awesome , i might even say that : Probably you are top of this world right now.. hehe.. Grab one before they vanish ! !